African jewelry is made from different materials and they vary widely. Most pieces are made from materials which are readily available to the specific community. For example, a community which had many of its jewelry made from gold probably had mines within the area. Some communities, however, imported materials such as gemstones which they could not produce themselves for making jewelry pieces. African jewelry is known to be made from unique materials too. An example is elephant hair and ostrich egg shells. 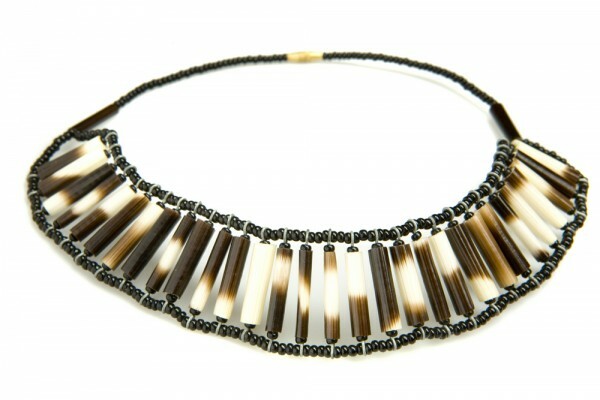 Some of the ancient pieces were made from cowrie shells, glass and stones. 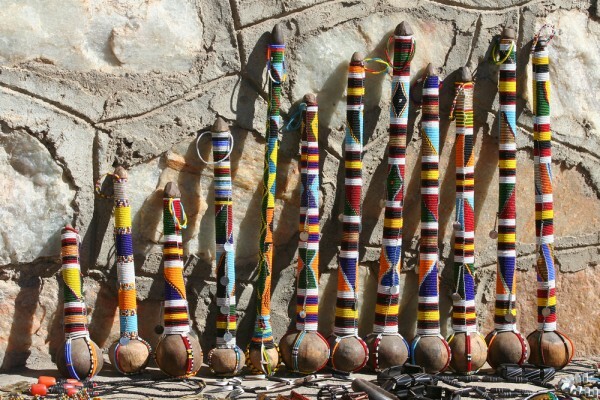 Beads, sticks and dried seeds were also used by some communities. 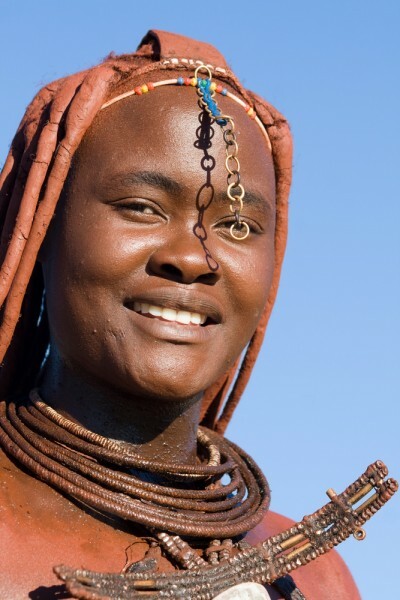 Jewelry among the African communities had different meanings depending on where one came from. To some, jewelry such as beaded necklaces, were not only for fashion purposes but also to ward off bad omen. 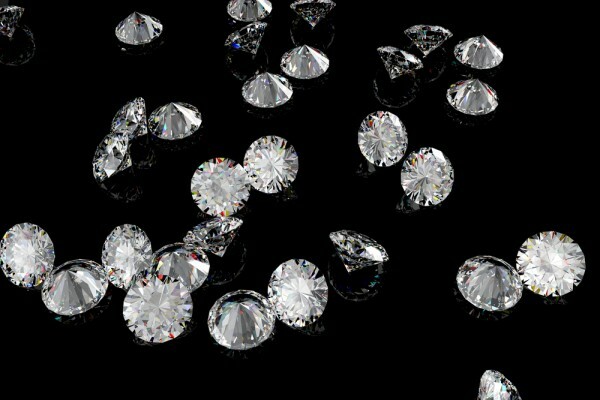 For some, wearing a certain piece of jewelry signified status and royalty. An example is gold jewelry among the Egyptian Pharaohs. 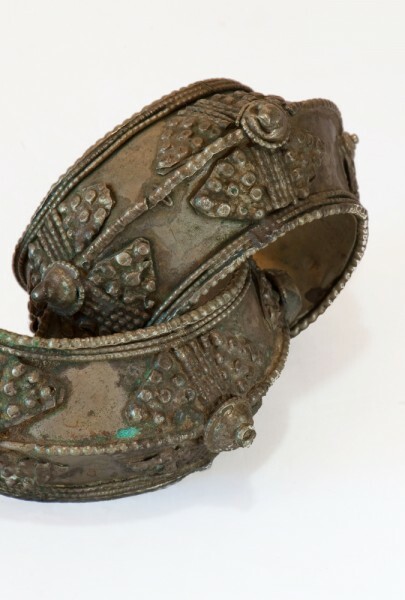 Some types of jewelry were also worn to protect one from harm, illnesses or to bring good fortune. African jewelry includes pieces such as necklaces, bangles, rings, bracelets, anklets and earrings. These jewelry varieties were won by both male and female members of a community to signify different things. Women wore necklaces, bangles and bracelets, though in some communities, men too wore them. Traditional dancers and warriors used to wear anklets and necklaces during festivals. African communities had a wide range of ceremonies and events whereby people could showcase their jewelry pieces. Some of the notable events include weddings, initiation ceremonies and funerals. Dances and social gatherings were also organized in different communities too. Making of African jewelry was left to experts within the different communities. However, other people could learn the art, mostly through apprenticeships. Jewelry making was a source of income too. Nowadays, African jewelry is still an aspect of fashion and more people especially from other cultures are adopting the trend. Purchasing African jewelry is an easy task and one can get pieces which suit their taste through online shopping. 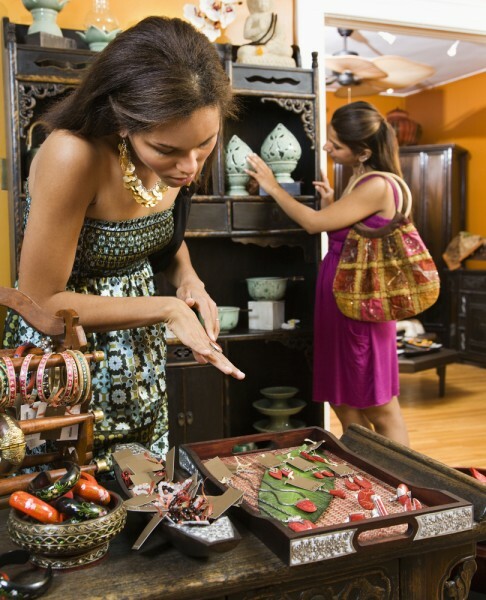 Touring African countries also widen one’s options since they can choose jewelry from the original African markets.